Learn about the threats and trends IT security professionals, from CISO to Security Operations, should be most prepared to address. 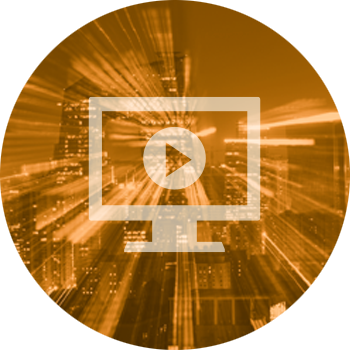 The intelligence experts at FortiGuard Labs analyze data from billions of events and incidents observed in live production environments around the world. Highlights of this quarter’s report include details on the doubling of cryptojacking detections, designer malware, and zero-day marketplaces, based on data collected between Jan. 1 and Mar. 31. 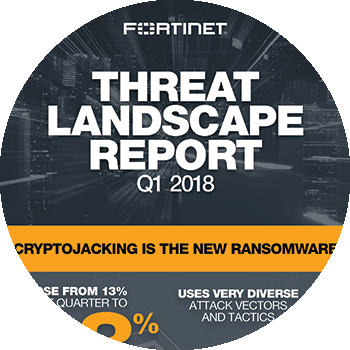 Get a quick view of the top takeaways plus steps to defend against the top threat trends seen this quarter, including cryptojacking, designer malware, and zero-day marketplaces. This quarter, analysts from FortiGuard Labs saw cryptojacking not only more than double, but also become more diverse, stealthier, and faster-spreading. Why are cyber criminals so focused on cryptomining? 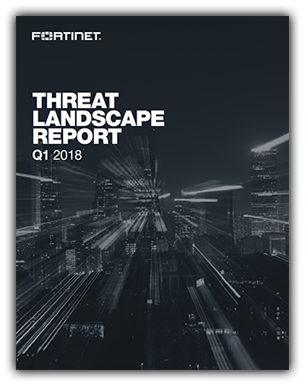 Get the details on this and other important threat trends, such as zero-day marketplaces, designer malware, and a re-infection epidemic.